6 Mos. To 1 Year Contract- 1 Month Advance,2 Months Security deposit. Post Dated Checks for the remaining Months. Weekly: P12, 000.00 –INCLUSIVE of utilities & dues. Daily: P2, 200.00 –INCLUSIVE of utilities & dues. Minimum of 3 days stay. For daily & weekly stay: full payment upon move-in, P 5000 for security deposit in cash. For 2 months stay & up, we require Post Dated Check (PDC). Valid Receipt of Reservation, if any. - Very near C-5, Tiendisitas, Megamall, Robinson Galleria, SM Hypermart, Airport, Medical City, Meralco Main Office, Rockwell Business Center, Eastwood City/Libis, Wet Markets, Restaurants, Gimik Hubs and other stablishments. 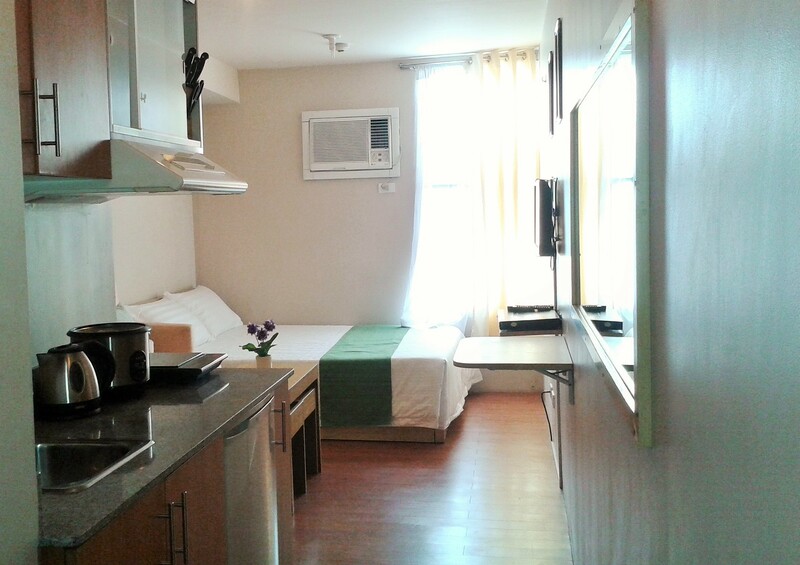 - Few minutes to Makati, Fort Bonifacio and Ortigas Center. -Newly opened restaurants such as Yellow Cab, Binalot, Savor Ami, Mazza Shawarma and other establishments within the vicinity of Hampton Gardens. - Jeepney, FX, Taxi, Tricycle, near to MRT Station.